Proudly ranked #1 on TripAdvisor. 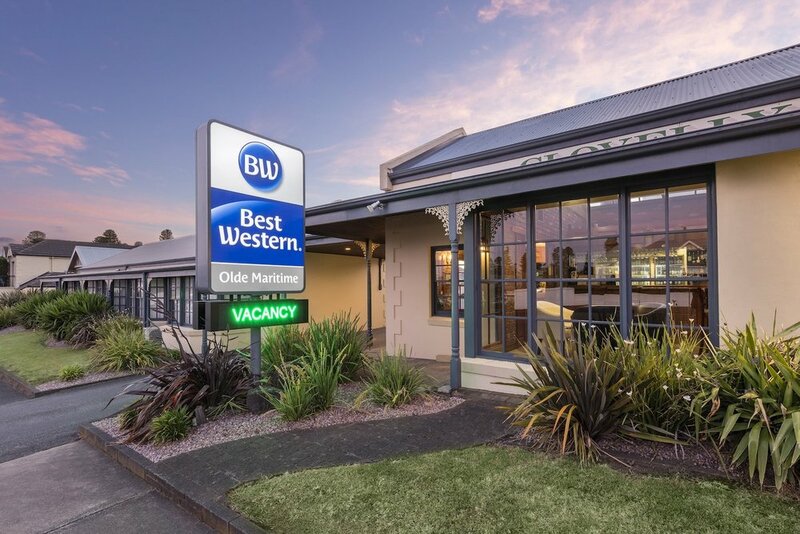 Discover why Best Western Olde Maritime was inducted into the TripAdvisor Hall of Fame. We loved it so much we extended our stay. The service was amazing, from the moment we walked in the staff were incredibly friendly and helpful. Very large room had recently been tastefully refurbished, excellent value for money. Perfect location, beach was directly across the road and only a short 5 minute walk into town. The self contained apartments are great value. Plenty of room and could cook for ourselves, also had our own washing machine and dryer! Spa bath was amazing after a long day at the beach. So close to everything, the delicious food at the Clovelly Restaurant. Also room service for brekky made the sleep in easy . This hotel will leave a lasting impression. Without doubt, one of the nicest and most accommodating places we’ve ever stayed. Every single one of the staff were smiling and more than generous. Must be one of the happiest places to work judging by the people we met. This is the third time I have stayed here. The whole team and Raj are extremely friendly and willing to assist wherever they can. 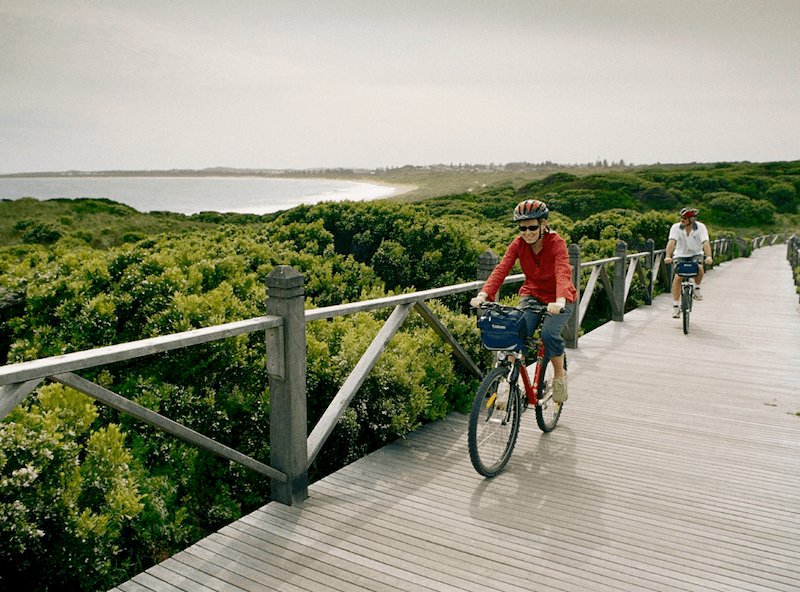 Great location to walk down to beach and meals at restaurant are really good. Will keep coming back here on all my business trips to Warrnambool. We have stayed here a couple of times and each time has been a wonderful experience. The most friendly helpful staff, went out of their way to help in every possible way. The food is always superb. I love love love the rooms and amenities. The spa was perfect and relaxing. It’s so close to everything, cant wait to come back. We were greeted with a warm welcome and professional, efficient check in process. The apartments were spacious, well-equipped, spotlessly clean and ticked all our boxes. 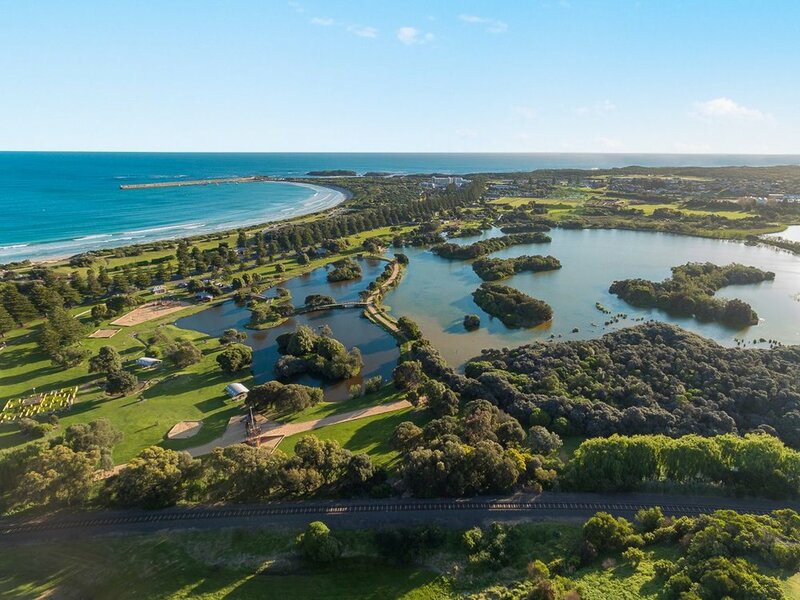 Parking a breeze, location ideal - we would highly recommend to anyone who visits the Warrnambool district. A delightful surprise. It’s reassuring to find a Hotel of such a high standard but doesn’t break the bank. Clovelly Restaurant is a must excellent food, a delightful wine list and outstanding service. But above all else, it is the staff that make the Olde Maritime the gem that it is. 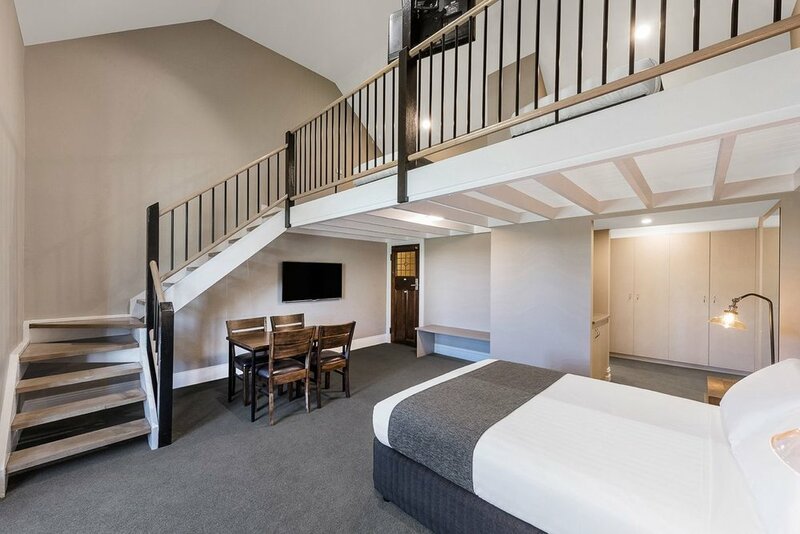 When staying in Warrnambool, then this is the place to stay. Close to everything except heavy traffic...yeah! The restaurant is first class for both dinner and breakfast and the staff are friendly and helpful. Wouldn't stay anywhere else. Excellent motel which was spotless and very comfortable including the bedding. I had dinner and breakfast in the restaurant and that was excellent too. The staff were friendly and helpful. I only had one night but it was a pleasure staying there. I stay here often for work and always get good service and a comfy bed. Rooms are clean, tidy and modern. The restaurant has an ever changing menu that never disappoints. Good location, great people. Recommended! The location is great close to town and the beach. Everything is walking distance. The staff were excellent, very friendly and helpful. The bar and the restaurant is also very nice. Will be coming back next summer. Booking for 2 weeks instead of a holiday house which we usually book. Fantastic service and facilities. Amazing breakfasts. Clean spacious rooms and a brilliant location. 5 stars!